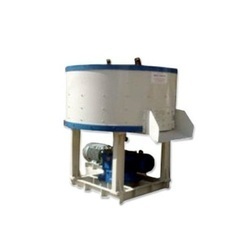 Offering you a complete choice of products which include pan mixture machine, rotating pan mixture, paddle mixer, concrete pan mixers and mortar pan mixer machine. Pan Mixture is used for mixing of concrete, mortar, refractory and other material at ease in rugged site condition. 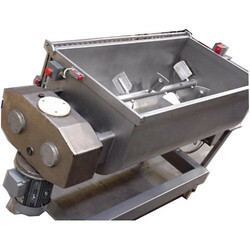 We are one of the leading manufacturers and exporters of Pan Mixture Machines, which is manufactured in compliance with international quality standards. Incorporated with anti-abrasive and non-sticking material liner, these machines are highly efficient, durable and possess robust construction. We can also offer these mixture machines on customized specifications to meet the bulk requirements of our clients. We offer these machines at most economical prices. For the diverse requirements and demands of the clients we are engaged in manufacturing and exporting Rotating Pan Mixtures. These mixers are robust designed under the vigilance and supervision of the industry experts. Our range is offered after checking and analyzing them on pre-defined quality parameters to ensure that they are reliable in nature and defect free. This machine is designed and manufactured under the guidance of skilled professionals in compliance with international standards. The offered range of Paddle mixer machine is known for its robust construction, unmatched performance, easy usage, reliability and longer functional life. Available in various specifications, this machine can be custom designed as per the needs the clients within the promised time frame. 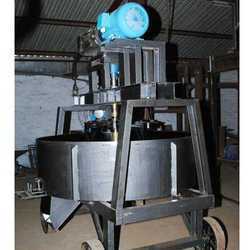 We are indulged in manufacturing and supplying Concrete Pan Mixers Machines. 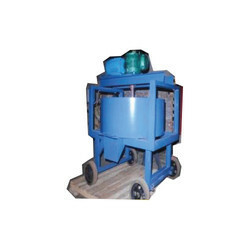 These machines are widely applicable in the construction industry for mixing construction material like cement and limestone. Our manufacturing unit is equipped with all the latest technologies which are used in the fabrication process of the mixer machines. 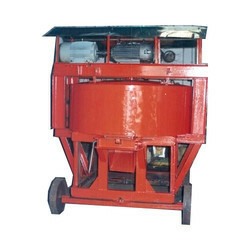 Being a client-centric origination, we are indulged in manufacturing and exporting Mortar Pan Mixer Machines. Equipped with latest technologies and world-class components, these machines are developed through advanced technology methods. by following international guidelines and set industry norms, these machines are made to suit the diverse industry application requirements. Looking for Pan Mixers ?